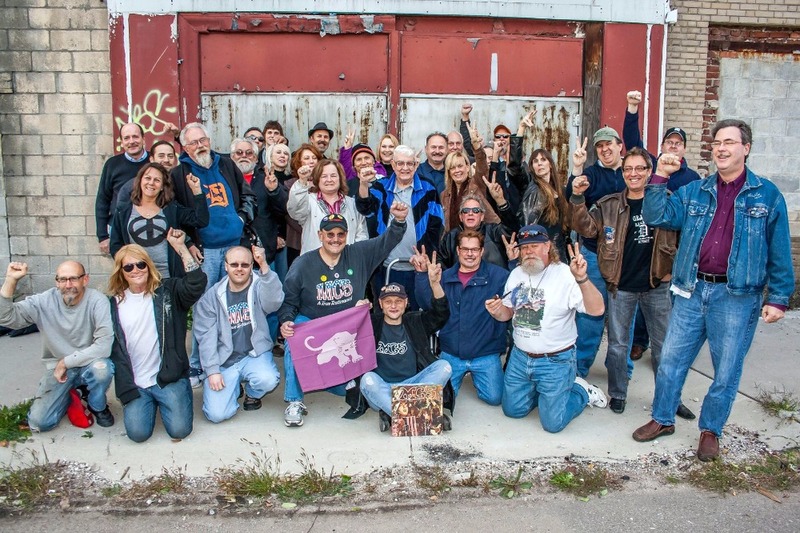 The Friends of the Grande are a grass roots group that for over ten years has advocated for the preservation and the restoration of Detroit's legendary Grande Ballroom. Recently our group has partnered with the property's owners, Chapel Hill Missionary Baptist Church to stabilize and assess the viability of the structure. This partnership now needs your help to pay for a structural engineer that will inspect the property and generate a Structural Engineering Report. Donations will go towards the engineer's fee and any inspection costs to include construction/carpentry and equipment rentals. This report will be used to make a decision for launching a 501-(c)3 non-profit organization, aid in determining a business case and to calculate the extent of work necessary to stabilize the structure. Assuming positive viability can be determined, any balance will go towards startup costs and a much larger construction fund raising campaign. Exercising this due diligence will benefit the church in pursuing grants and additional funding. As the building has a perforated roof, time is of the essence and we hope to have the inspection complete as soon as possible, weather permitting. Our latest potential inspection date is December 15. All of this effort towards making this building usable again means a great deal to our beneficiary, Rev. LaMont Smith and Chapel Hill. The Friends (FOG) and the Church believe the Grande, as a revitalized keystone property, could potentially spur more development for the Grand River-Joy neighborhood. To help us towards our number, Margaret Saadi Kramer and Wayne Kramer (MC5 ) have graciously offered to match the first $1000 dollars in donations. This means that "early birds" will have their gift doubled! Would you please help us reach our goal? Much thanks to everyone who donated during our 30 day campaign! This process has been a very encouraging exercise in grass roots support. It has been both proof of the public's concern for the Grande's future as well as a very successful fundraiser. In the end we reached 81% of our goal! 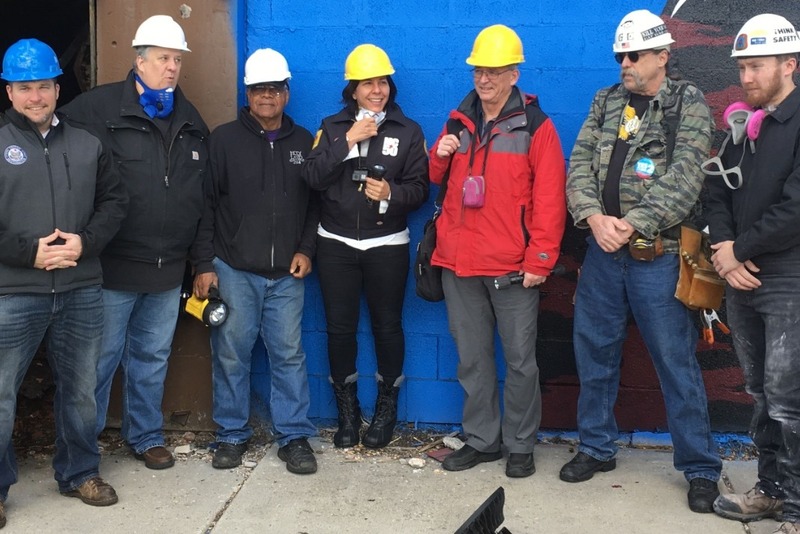 Our 2018 goal for these funds is to coordinate professionals to better scrutinize the property, and hopefully it's condition will allow us to continue to build momentum. Please send prayers and positive thoughts for a mild winter so that this process can be expedited. A special thank you to Wayne and Margaret Saadi Kramer for their generous matching funds and endorsement. Unbelievable .... we've nudged up even further to 64% funded! I predict much more success before the holiday. Lots of folks have given because they believe that this landmark matters. This place matters. 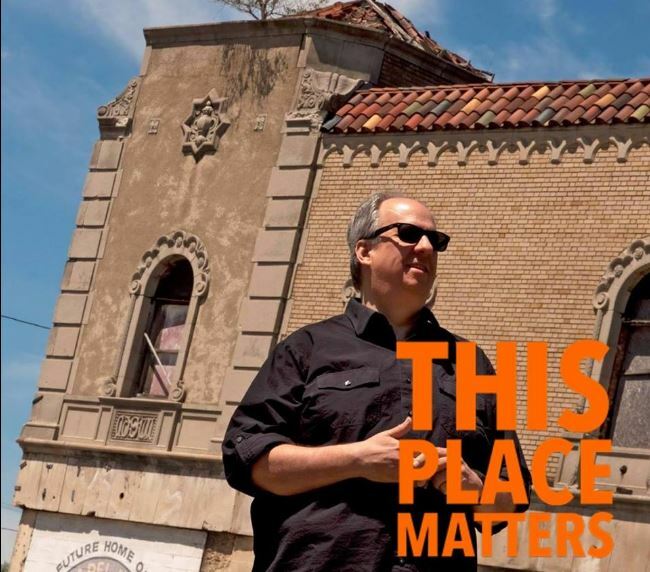 After you have made your Grande donation, you may also wish to participate in the National Trust for Historic Preservation's photo and social media promotion, "This Place Matters". Artwear Detroit "Michigan Rocks" mitten T-shirt. Art by Grande artist Carl Lundgren. Your choice of size through 2XL. 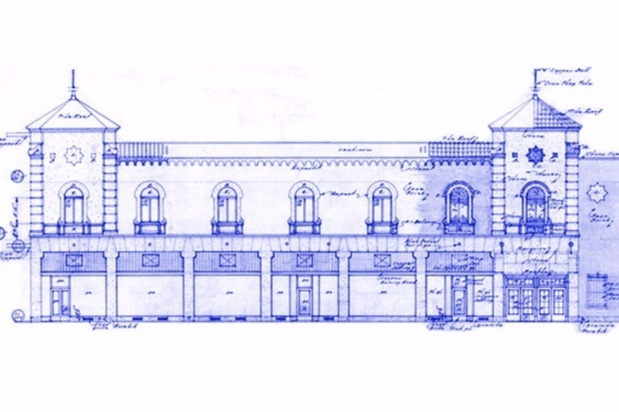 A limited run Grande Ballroom fine art Blueprint autographed by Grande Empresario Russ Gibb. DVD of the award winning Grande documentary "Louder than Love". Provided by director and cinematographer Tony D'Annunzio. 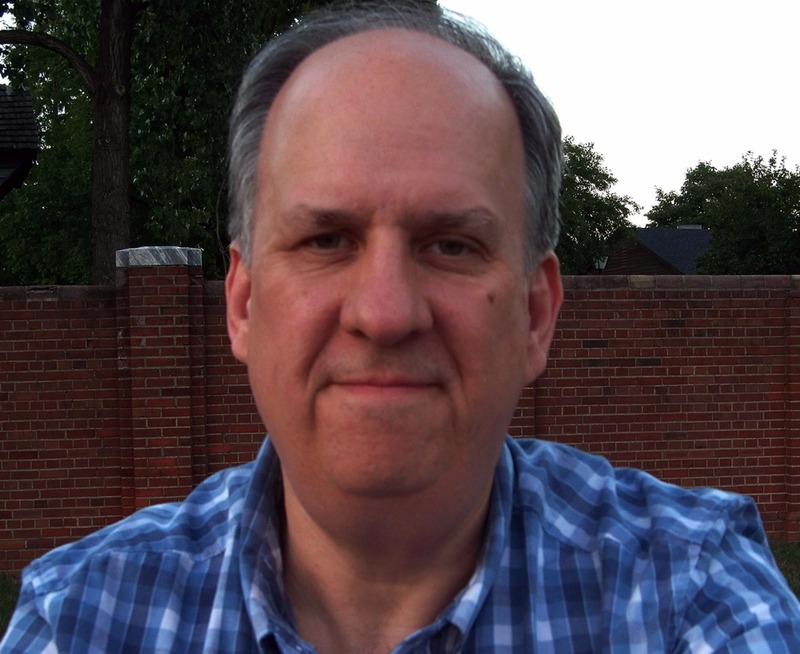 1 Seat - Grande Ballroom history road tour with author Leo Early. Includes dinner and autographed copy of "The Grande Ballroom - Detroit's Rock n Roll Palace".